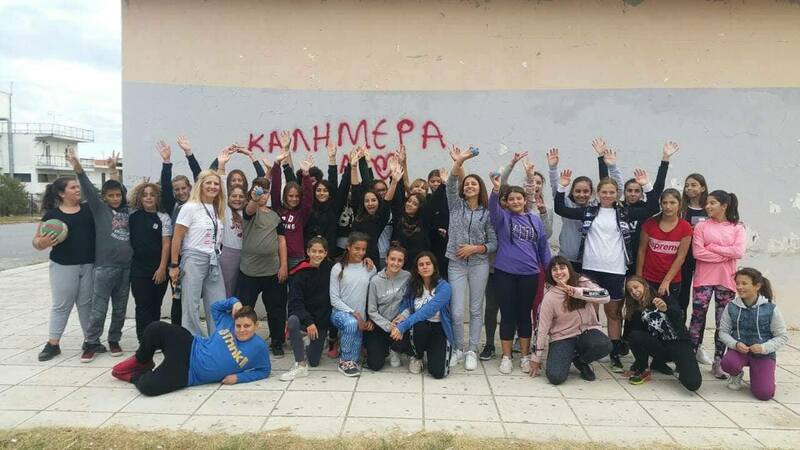 Chalkidiki, Macedonia, Greece, WPH Press, 10/16/18- History of Sports professor Ioannis Bachas, based at Aristotel’s University of Thessaloniki in Chalkidiki, Macedonia, Greece, has enthusiastically organized WallBall clinics for juniors and adults in New Fokea, a small city in Chalkidiki (Central Makedonia, Greece), Kilkis, Thessaloniki, North Greece, as well as during Greece’s “Sport’s Day” with games and demonstrations of new sports. 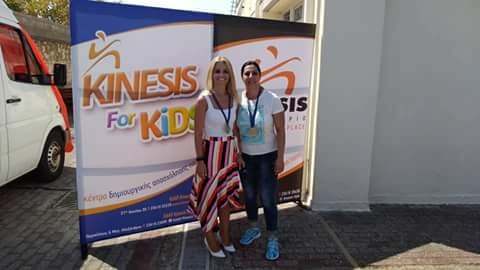 Additionally, H.W.F.’s trainer of the Women’s National Team, Paraskevi Arnaoutidou, taught boys and girls of Lerissos High School in a small town at Chalkidiki, Macedonia, Greece. 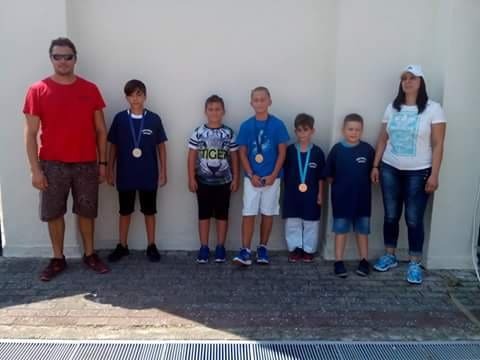 “The WPH enthusiastically provided coaching tools to Professor Bachas, and we are excited to see the tremendous WallBall initiatives taking place in Greece,” stated WPH Development Director David Fink. 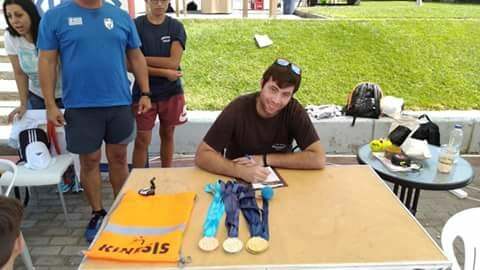 Photos were taken at the second seminar and tournament for juniors and adults in Kilkis, a small town near Thessaloniki, North Greece. Photos courtesy of Professor Bachas.